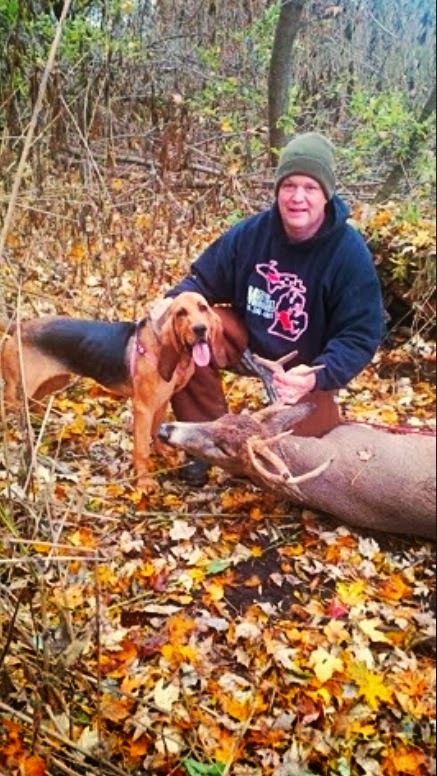 MICHIGAN DEER TRACK'N HOUNDS LLC Michigan's Professional Deer Blood Tracking Dog Services: Bear Archery's Whitetail Fix on The Sportsman Channel. 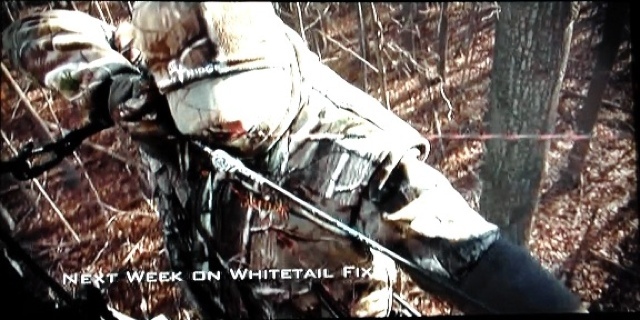 Bear Archery's Whitetail Fix on The Sportsman Channel. Who has been watching Ernie & Josè and the rest of the Fix crew for the last few weeks? If you have not watched the show you are missing out. 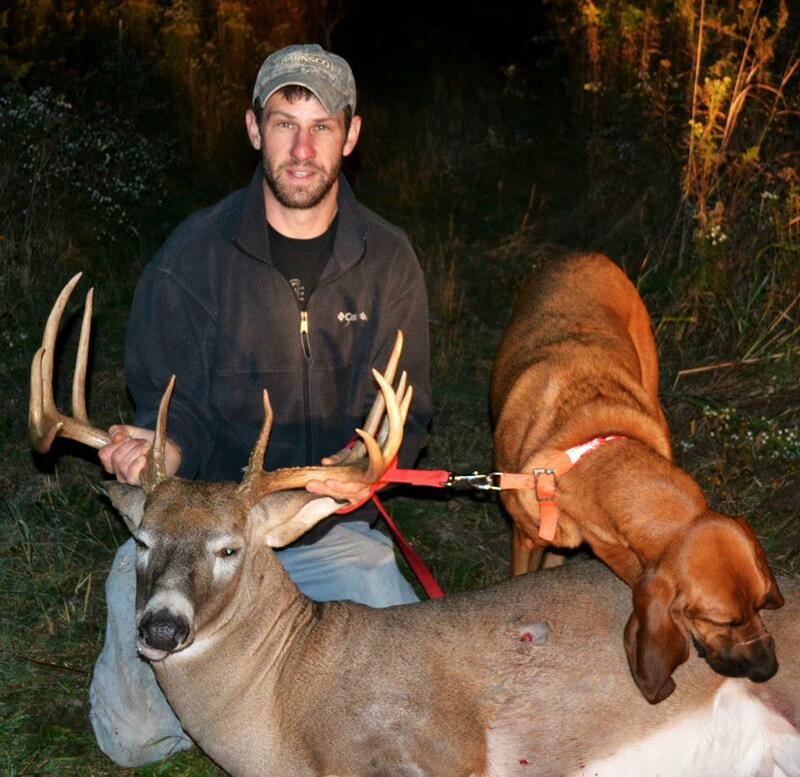 You can watch this week hunt tomorrow at 1:30 PM and this Sunday @ 6:00 pm on the Sportsman Channel!!!! 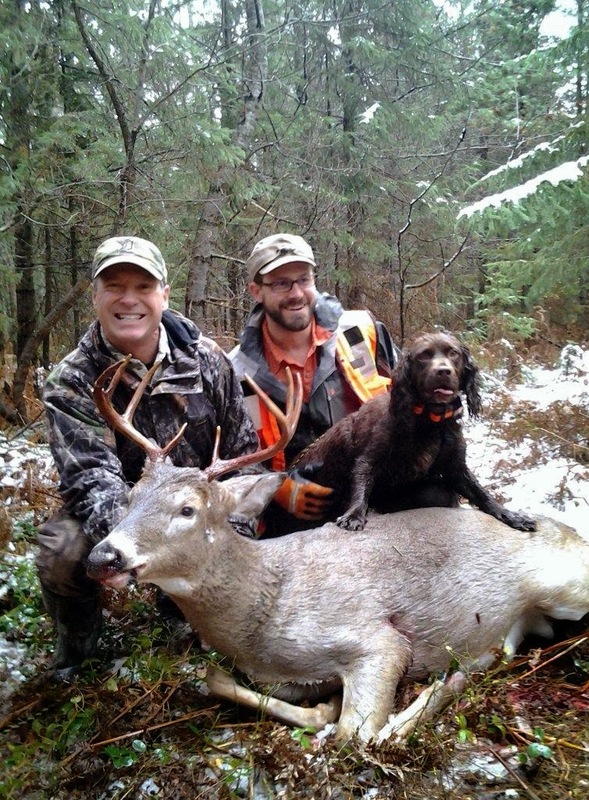 This week is Michigan's own Josè Del Otero hunt!!! Set your DVR so you do not miss it!!!!! Labels: Josè Del Otero, sportsman channel.